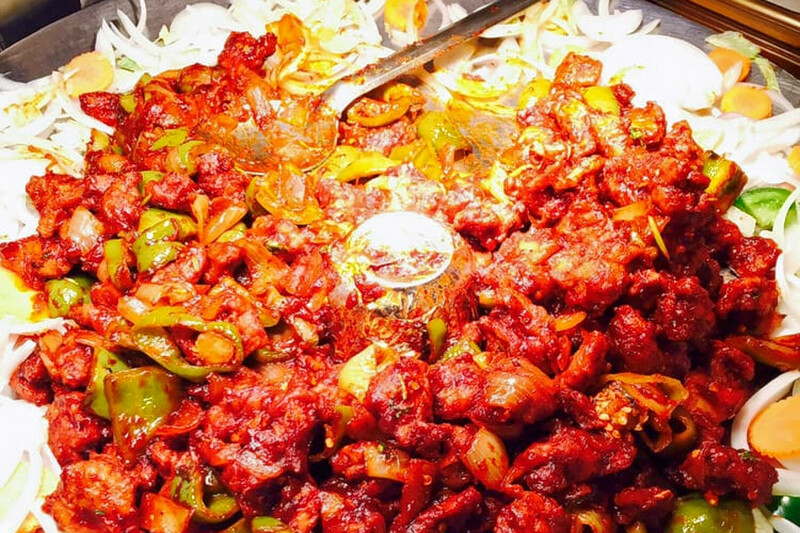 BALTIMORE (Hoodline) — Looking for a delicious Indian meal near you? 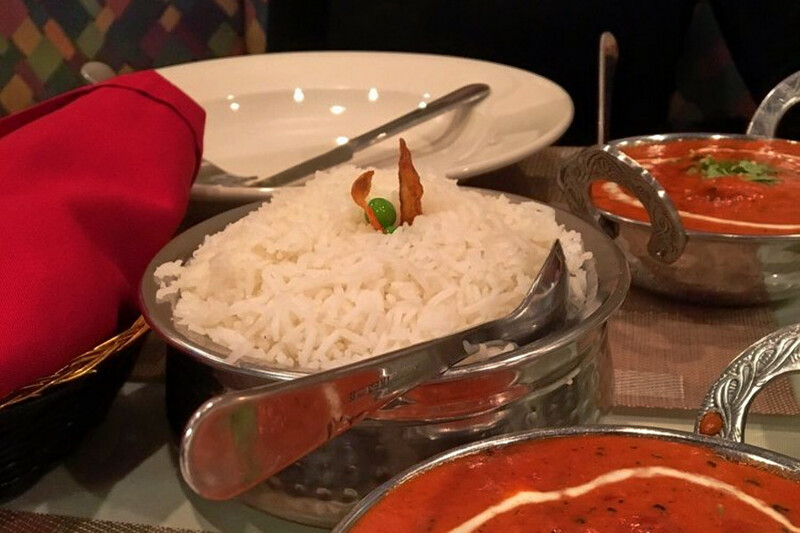 Hoodline crunched the numbers to find the top Indian spots around Baltimore, using both Yelp data and our own secret sauce to produce a ranked list of the best spots to venture when cravings strike. Topping the list is Darbar. Located at 1911 Aliceanna St. in Fells Point, the Indian spot is the highest-rated Indian restaurant in Baltimore, boasting four stars out of 163 reviews on Yelp. 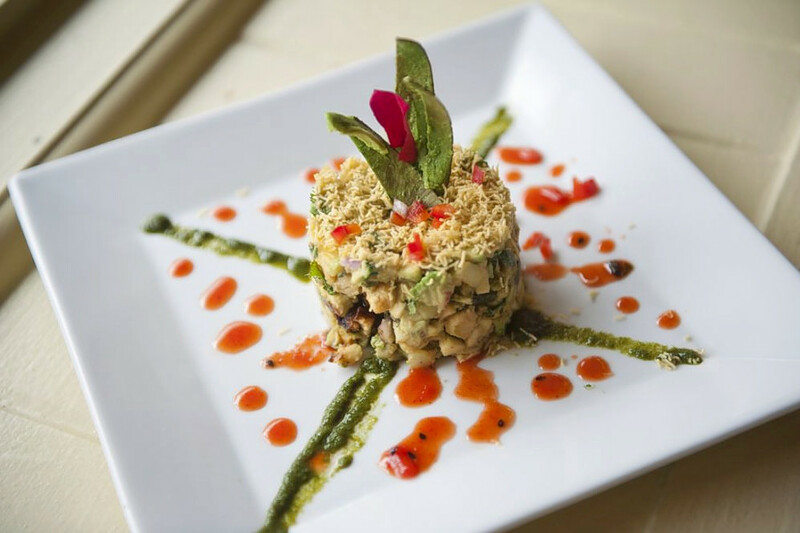 Next up is Midtown’s Indigma, situated at 900 Cathedral St. With four stars out of 237 reviews on Yelp, the Indian spot has proven to be a local favorite. 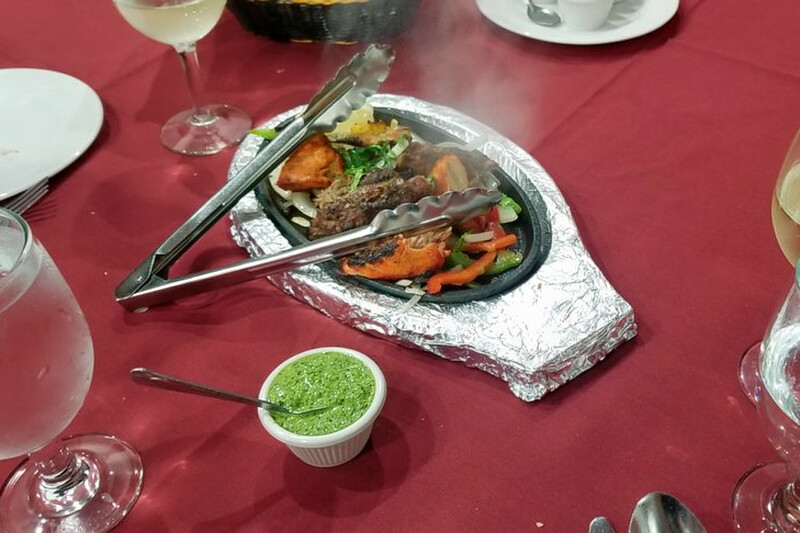 Mount Vernon’s Nepal House, located at 920 N. Charles St., is another top choice, with Yelpers giving the Himalayan/Nepalese, Indian and buffet spot 4.5 stars out of 204 reviews. Himalayan Bistro, an Indian, Himalayan/Nepalese and buffet spot in Federal Hill, is another much-loved go-to, with 4.5 stars out of 170 Yelp reviews. Head over to 1030 Light St. to see for yourself.